Start planning your trip to the US capital with this handy travel guide to the top things to do in Washington DC. 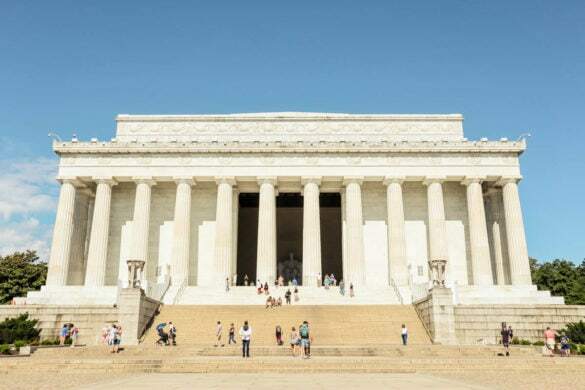 From the amazing food scene at Union Market to wandering along the National Mall, and checking out some of the top galleries and museums on the planet, Washington DC is a city with something for everyone! It’s one of those iconic cities that I’ve grown up feeling like I knew. I’d seen it in movies and TV shows, and whilst I’d never been, it felt strangely familiar. I was excited to see iconic landmarks like The White House and The US Capitol, but I was also really looking forward to seeing what else the city had to offer. Beyond the façades made famous through politics and TV, what else is going on? 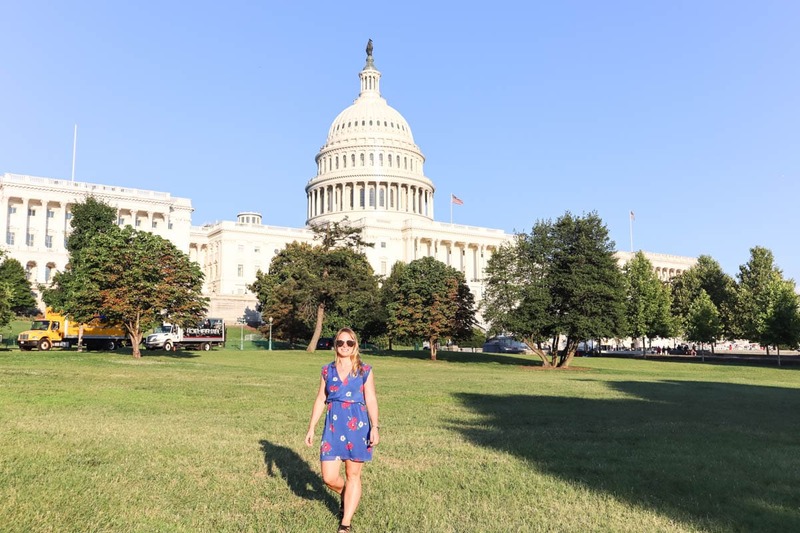 I wasn’t disappointed – there were a lot of places to visit in Washington DC! From the magic of the Renwick Gallery’s exhibition dedicated to Burning Man Festival, to the many top restaurants serving exceptional cuisine, we found a lot to fill our days with. It was also great to see how budget-friendly a lot of places were. This is a city filled with free museums and galleries, and it’s surprisingly walkable too. 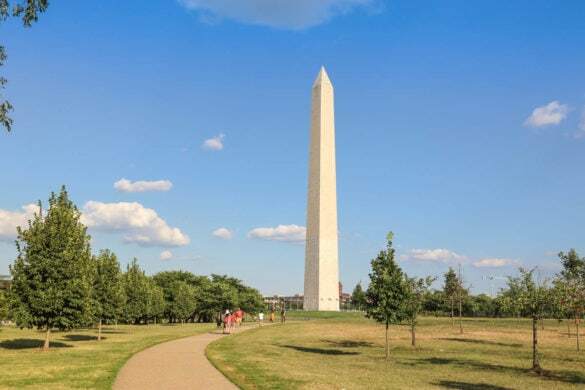 With tour company Travel Planners now offering free stopovers of up two nights with United Airlines at no extra cost to your airline ticket, visiting DC is a no brainer. As if that wasn’t enough, this includes a free return with Supershuttle from the airport, 2 for 1 tickets to the International Spy Museum and Newseum, and a stay at the luxurious Embassy Row Hotel. 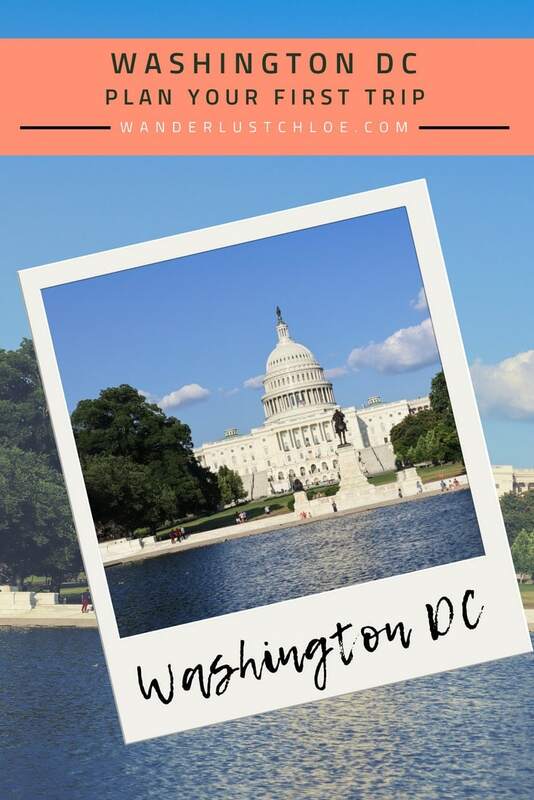 So if you’re planning a trip to the city, check out the video for a flavour of what’s on offer, then scroll down to read about the best things to do in Washington DC. 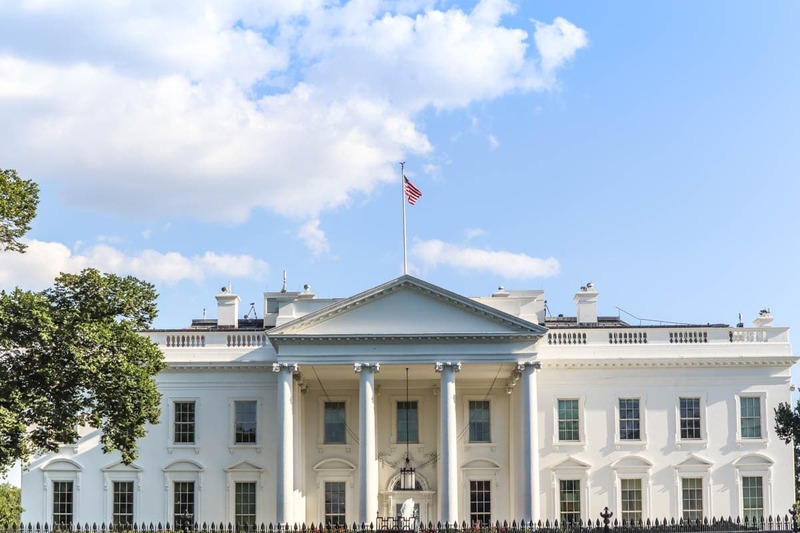 Washington is one of the only places in the USA with the Michelin guide, which foodies will know is a good indication of the level of cuisine in the city! It’s a cosmopolitan city, so you’ll find anything you fancy, from Chinese to Mexican, Lebanese to German. 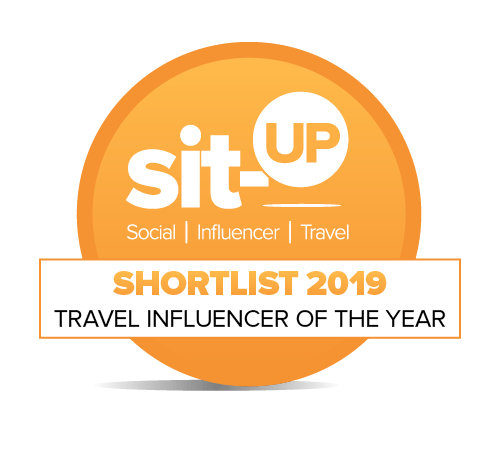 It’s also worth noting the city has the biggest Ethiopian population outside of the country itself, so if you’ve never had the chance to try that cuisine, I’d urge you do to it here. China Chilcano – My favourite restaurant in the city, it’s one of a collection by superstar chef Jose Andres. 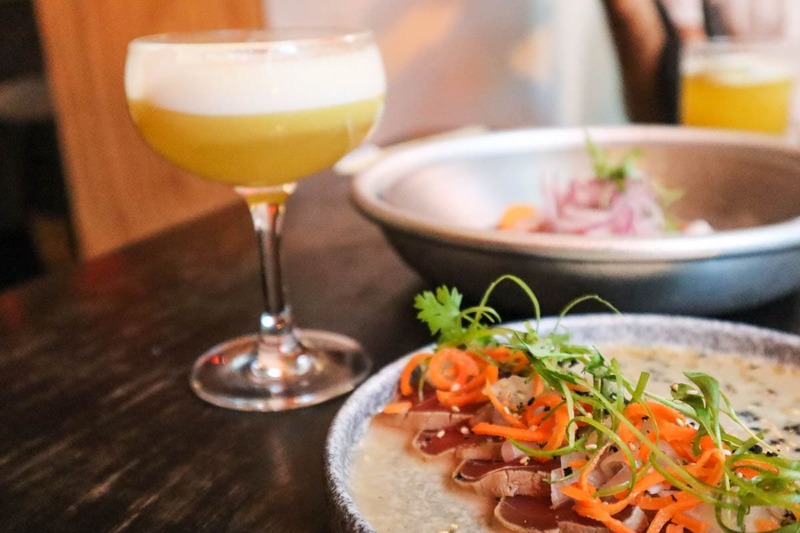 It serves a fusion of Japanese, Chinese and Peruvian. Ceviche and dim sum on the same menu? YES I was in heaven! 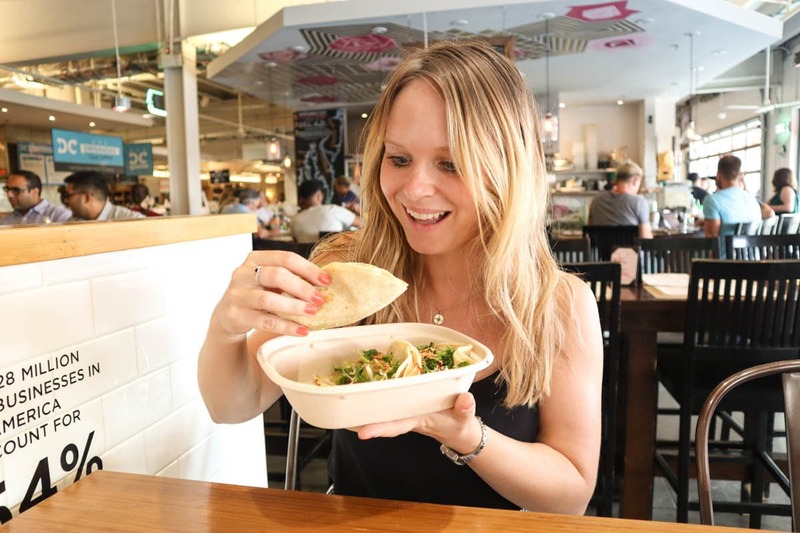 Mi Vida – This trendy Mexican restaurant is down on District wharf. 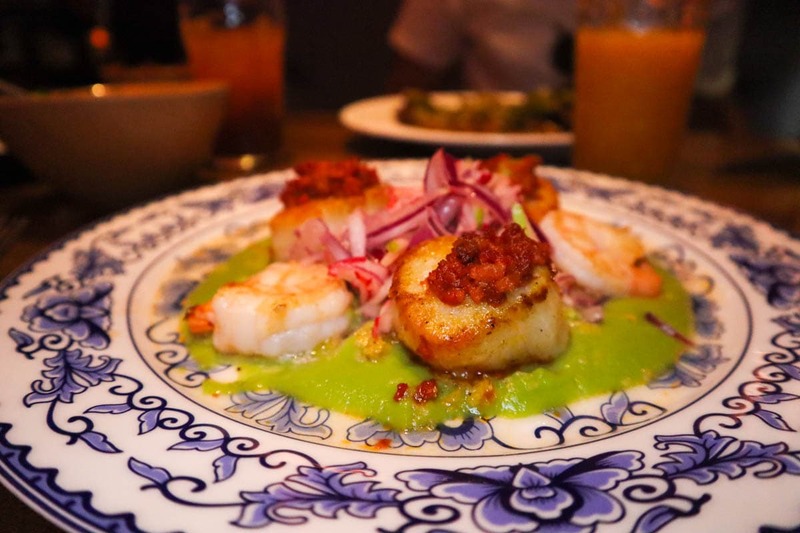 While you’ll find classics like tacos, nachos and margaritas, there are also some great twists, like this delicious main course of prawn and scallops with a tangy avocado salsa. 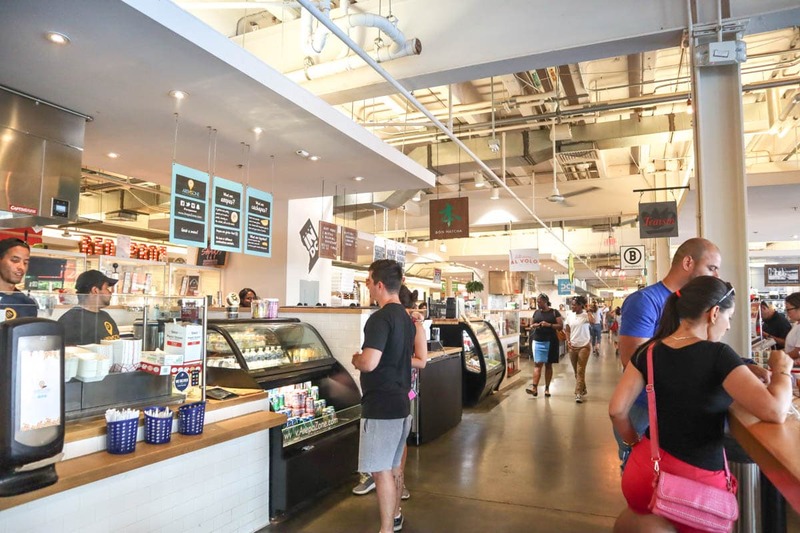 Union Market – I love food markets, and this is one of the best and most varied I’ve visited in a long time. There are around 20 stalls all under one roof, some of which started out as popular DC food trucks before laying down roots in the market hall. Takorean (a Korean taco fusion) is my top pick. The arepas were fab too. From rooftop bars and secret speakeasies, to al fresco spots and breweries, there are plenty of places to enjoy a cocktail or a beer in DC. Calico – This bar feels like a gorgeous secret summer spot, with its outdoor terrace and quirky décor. It’s kitsch and fun, serving up tasty cocktails, including alcoholic juice boxes and great snacks and sharers. 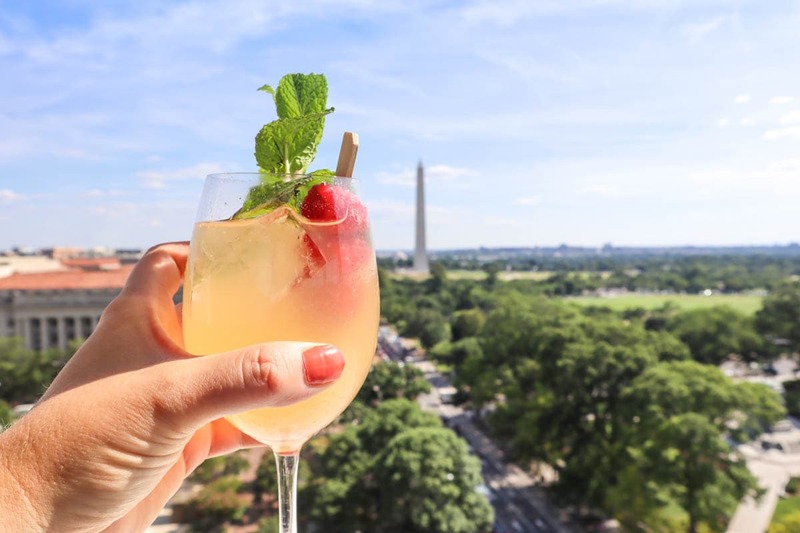 POV Bar at the W Hotel – If you’re looking for a bar with a spectacular DC view, this is it! POV Bar overlooks several important buildings and landmarks in the centre of the city, including The White House. I loved how you could see along the National Mall too. It was the perfect spot to raise a final toast to our time in the city. 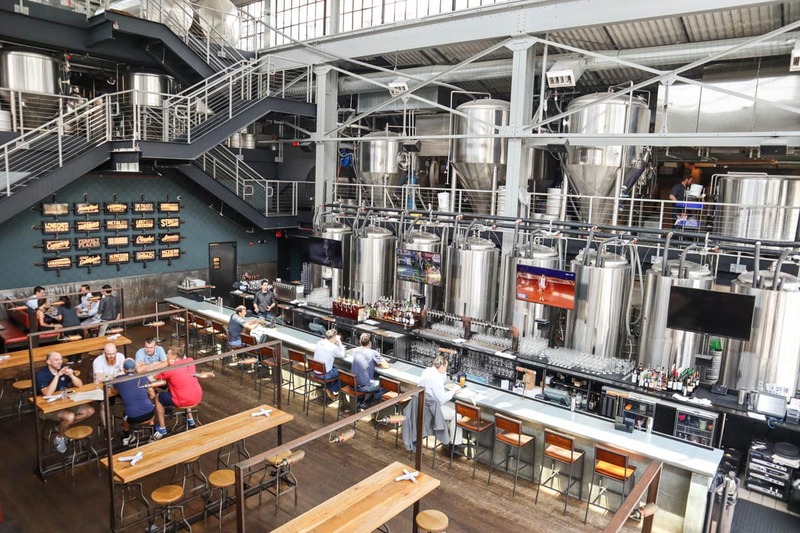 Blue Jacket Brewery – The craft beer scene is booming, so if you love beer, definitely stop by Blue Jacket. Located near Yards Park, once inside you can watch all the processes going on. As you may know, I’m not much of a beer lover, but I was surprised by the flavours here. There were some fruity beers using passion fruit and strawberries which almost converted me! One of my favourite things about Washington DC is how many great museums and galleries there are… and even better, pretty much all of them are free! 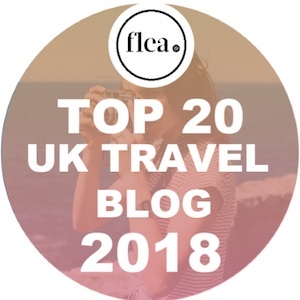 In just a few days we visited several of the top galleries in the city, so here are the ones I’d recommend. National Portrait Gallery – There are some incredible portraits on display at the moment including a whole exhibition of presidential portraits. This includes Kehinde Wiley’s vibrant painting of Barack Obama which has been extremely popular (there was a queue to get near it!) 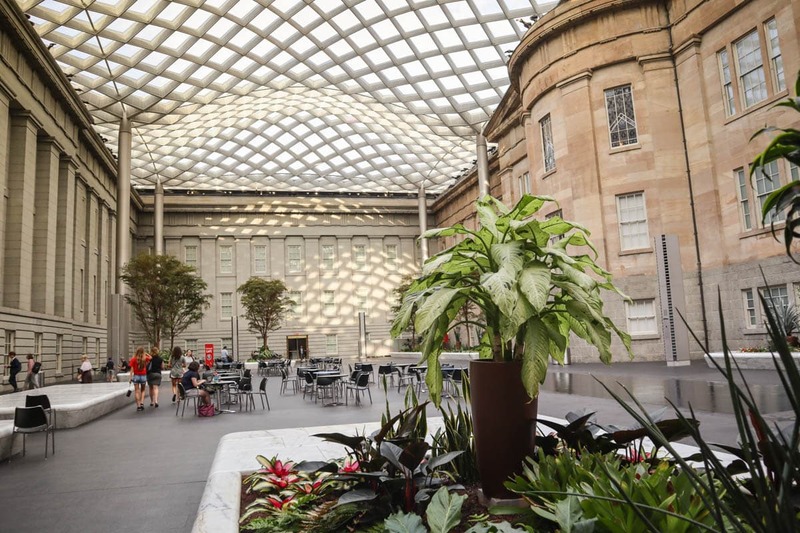 I also love the beautiful courtyard in this building – it’s light, airy and a very calming space. 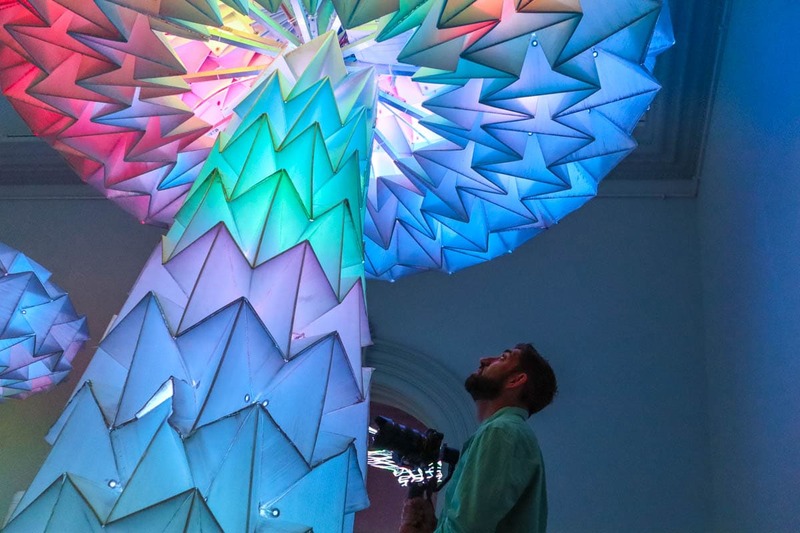 Renwick Gallery – If you’re visiting Washington before January 2019, I’d urge you to visit the Burning Man exhibition at the Renwick Gallery. Wacky and colourful creations, intriguing costumes and soundscapes make this a totally unique experience. 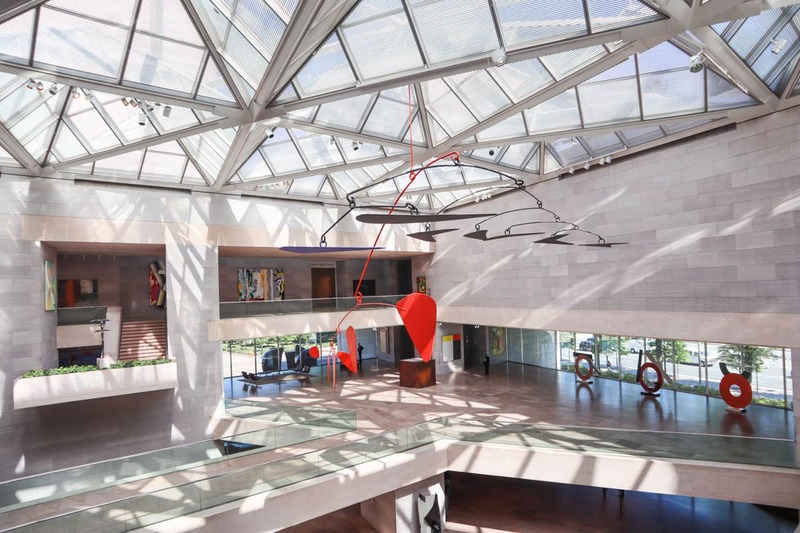 National Gallery of Art – You could spend all day here – it’s massive! We started in the sculpture garden, which I’d definitely recommend. Then we ventured into the West Building to check out the historical artworks before visiting my favourite part – the East Building where the modern works are displayed. From paintings by Pollock to Rothko, to the colourful hanging mobiles by Calder, there’s plenty to look at. 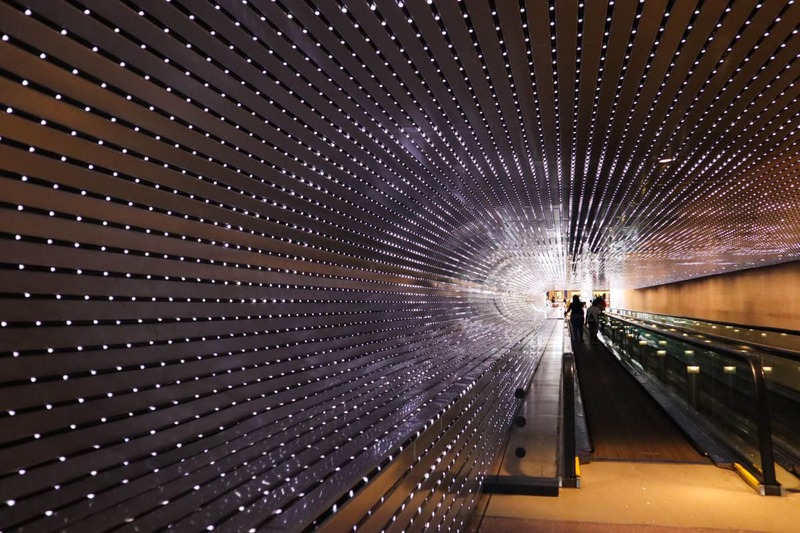 Don’t forget to visit Leo Villareal’s Multiverse – a moving walkway with a magical lightshow which connects the buildings via the basement. 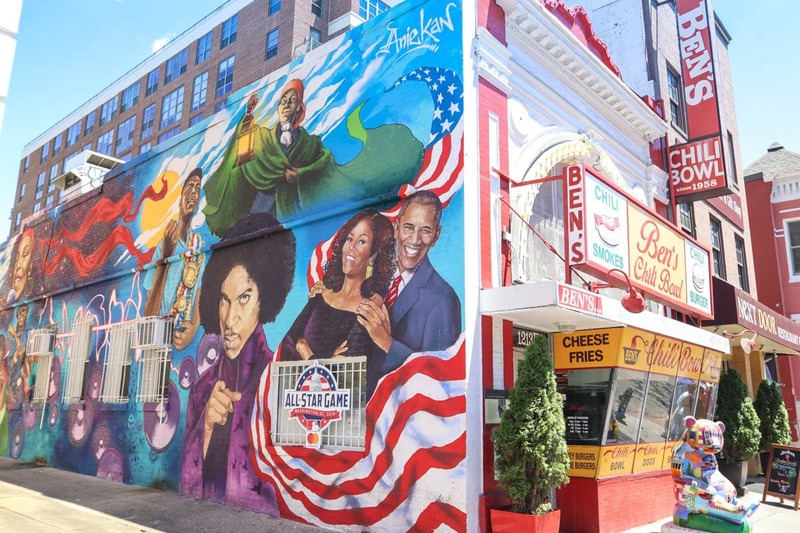 I always love getting to know a city through its food, and this U Street Tour was a great introduction to the area famed for ‘Black Broadway’, the city’s jazz heritage and its Ethiopian community. From chilli at Ben’s Chilli Bowl, to my first taste of Ethiopian food (yum!) and checking out the colourful murals, I finished the tour with a greater understanding of the city’s history. 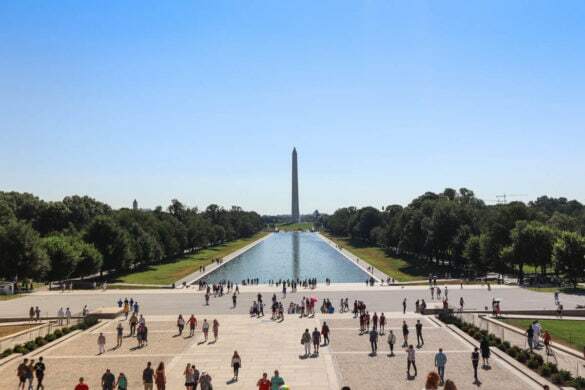 To be honest I’d never considered Washington DC to be a ‘waterfront’ destination, but it is! I heard from locals this part of the city has totally transformed in recent years into the buzzy area it is today. 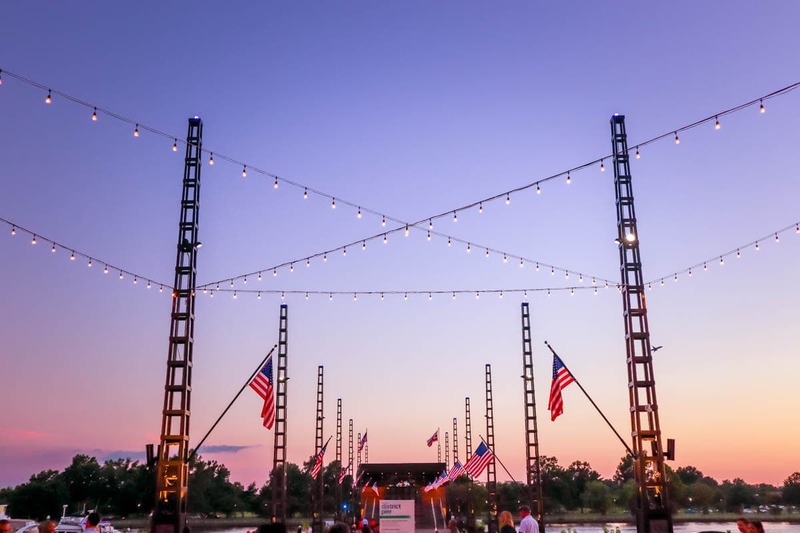 There are live music venues like Pearl Street Warehouse, great restaurants including chic Mexican Mi Vida (see above) and pontoons and docks to enjoy views, boat trips and more. 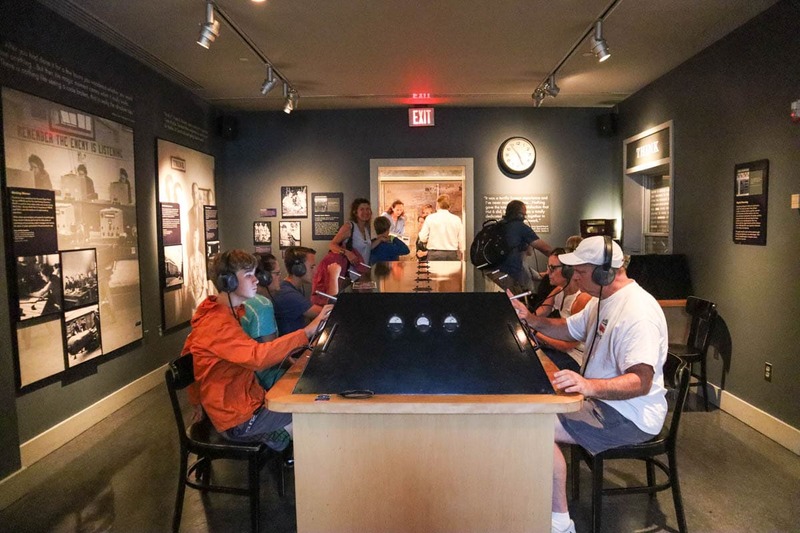 Awaken your inner secret agent with a trip to Washington’s Spy Museum. This was a truly unique experience, charting the history of the world’s most famous spies, secret agents and criminals. I loved how interactive it was (definitely one of the most fun things to do in Washington DC!) with chances to crack codes, test your strength and more. This is a museum that’s great for big-ish kids and grown-ups alike. Another truly unique DC experience – touring the building I’ve grown up seeing on news bulletins and in movies. Tickets are free and include a film about the building’s construction and usage, followed by a tour of a few of key areas. You can also visit The Senate and House galleries by enquiring in advance. Find out more about that here. For me, one of the most exciting things to do on my first trip to DC was to see the city’s most famous landmarks! I loved walking from The White House, down the National Mall to see the Capitol Building, Washington Monument and the Lincoln Memorial. So many iconic views, and amazing to take in the details up close! 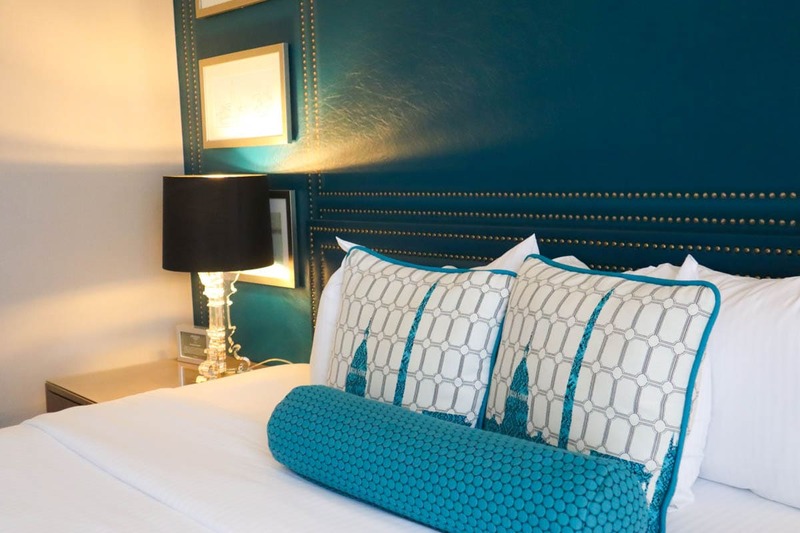 We stayed at The Embassy Row Hotel, located close to Dupont Circle. The decor was chic and stylish, and there were plenty of food and drink options nearby, plus it was easy to hop on the Metro or a taxi to get around the city. There’s also a great café area on the ground floor, but the real hidden gem is up high! 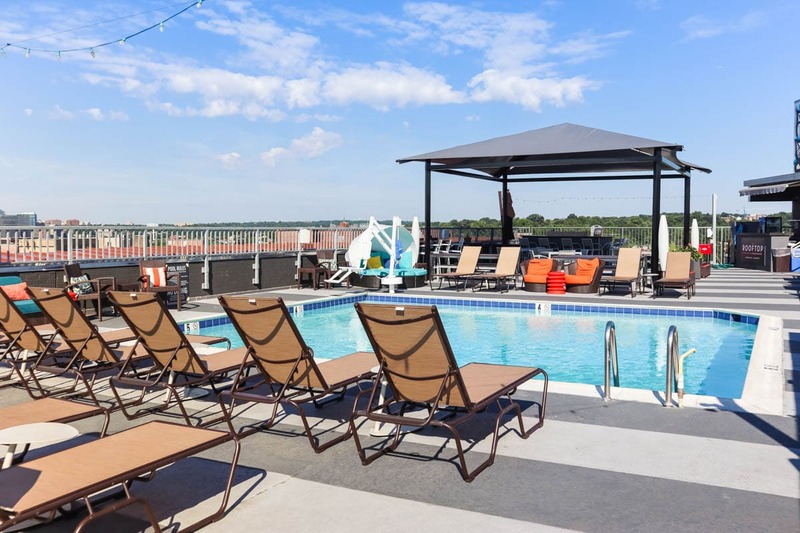 Yep there’s a rooftop pool. What better way to cool off after a day of sightseeing. If you’ve got limited time in the city, I’d recommend downloading the Lyft or Uber apps and taking taxis. 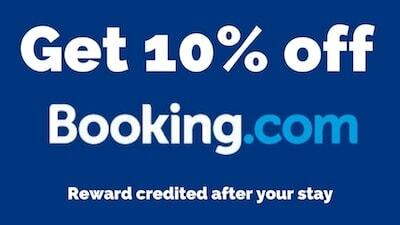 A 20-minute journey will cost you approximately $10 – $12. There’s quite a lot of traffic in the city, so while some distances look short, allow plenty of time! If you are on a budget or aren’t in a rush, the Metro is really easy to use and costs just $2.20 per ride. 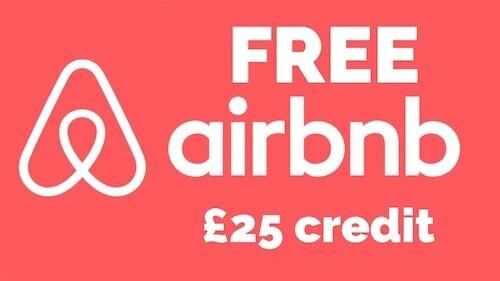 You can also look at travel cards that last for the duration of your trip. I hope you’ve enjoyed hearing about my first trip to Washington DC. I was only there a few days but packed absolutely loads in! If I return, I’d probably focus on a few smaller neighbourhoods and explore on foot. I felt like there was SO much to see and do, I barely scratched the surface! 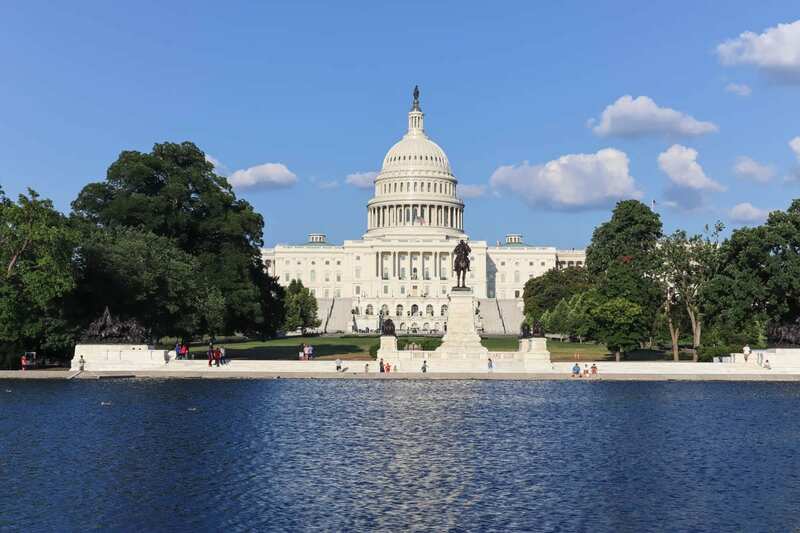 Thanks to Washington DC and Travel Planners for inviting me to explore Washington DC. As always all opinions are my own.